Anyone who knows me, knows I am a total sucker for anything geometric. 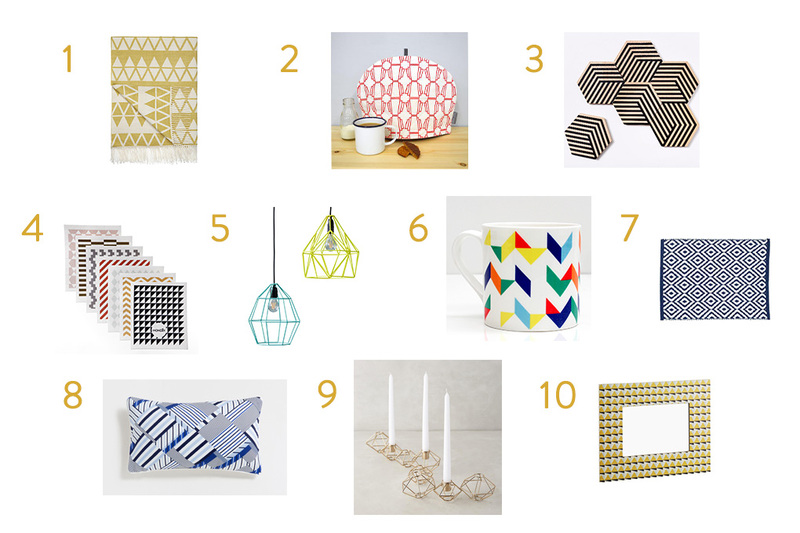 Here are my picks for some gorgeous geometric homeware gracing the shops today…. Go grab yourself some triangles/squares/circles/parallelograms!